It’s time we get together again! Whether you’re returning from vacation, a visitor, or a new member, we would like to connect and reconnect. 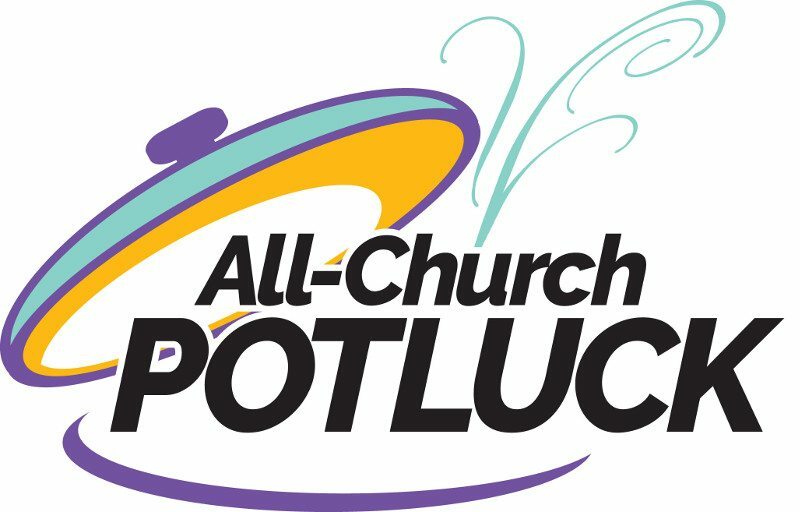 Staff Parish Relations Committee is hosting its quarterly all-church potluck on Sunday, September 9, 2018, after the 10:45 a.m. service. Please bring your favorite dish, side dish, or dessert! SPRC will provide the iced tea, lemonade, water, and coffee. We’ll go ‘old school’ and have a sit-down dinner together and just catch up.